Wilson Green is a unique neighborhood to Clarksville as it has condos, Villa style homes and single family detached housing all in one development. This is a Sango community located on Old Sango Rd. right off of Nashville Hwy on the southeast side of Clarksville. 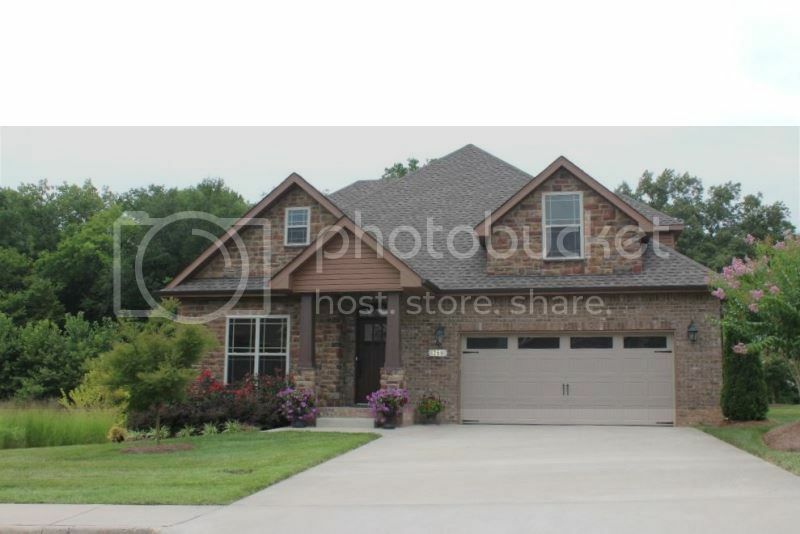 It started several years ago and building is continuing still with more lots available. 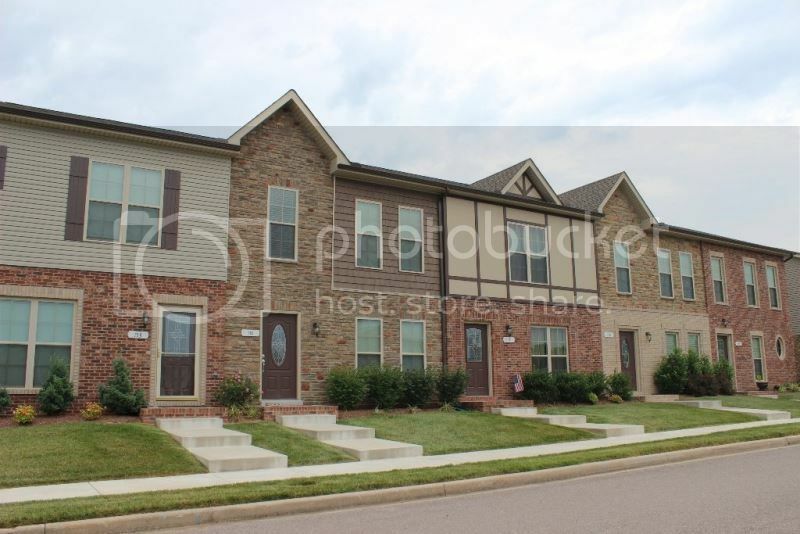 The neighborhood has a very affordable price range with condos starting in the low $100's and the single family homes priced into the $200,000's. 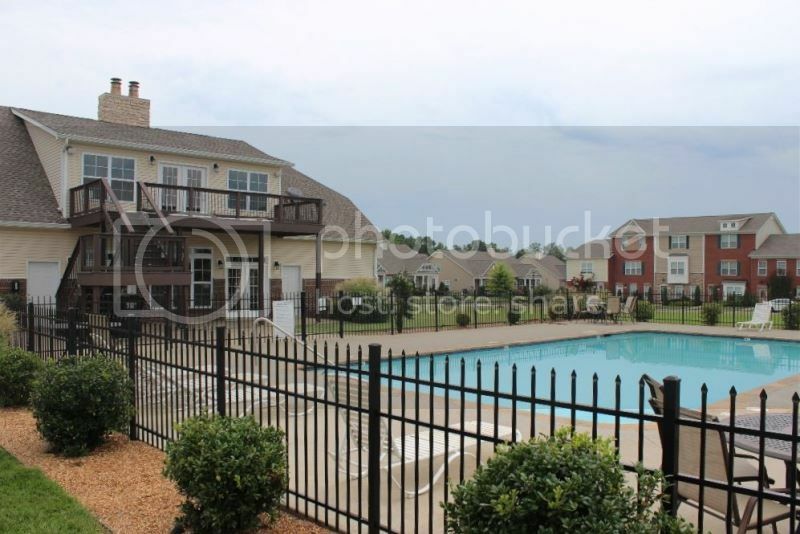 There is an HOA but the neighborhood has a clubhouse, pool, picnic area, exercise room for it's residents. It has a real community feel when you live in Wilson Green. 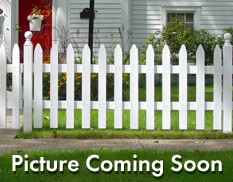 Buyer like having choice in homes with the condos having the HOA covering the exterior maintenance. 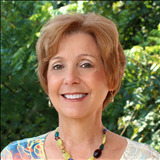 I can be a smart choice for many home buyers. To learn more about the HOA click here. The schools are Sango Elementary, Richview Middle and Clarksville High. If you would like more information on the schools or the times for bus pick up, click here. With many choices available in Wilson Green I am sure there is one right for you. Give me a call and let's start the home buying process. Call Debbie Reynolds at 931-320-6730. 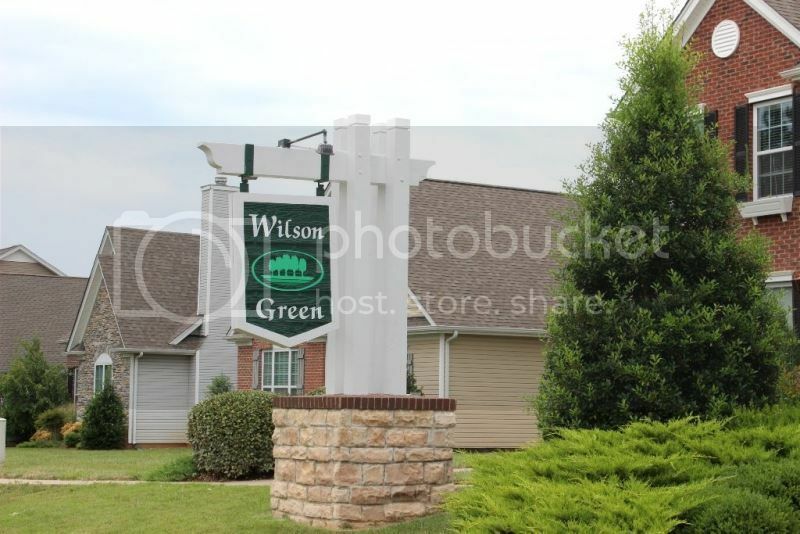 See all available Homes and Condos for Sale in Wilson Green here.